Some parts of English grammar can be very confusing. 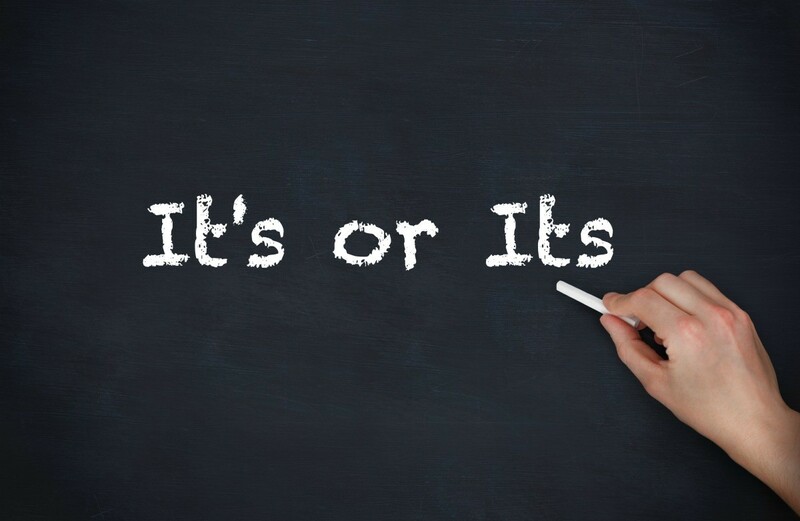 One common example is the difference between "it's" a contraction of "it is" and "its" a possessive pronoun. This guide contains a grammar tip: "it's" vs "its". Tip: Grammar Tip: "It's" vs "Its"
Inspired by a grammar tip, I wanted to share another. It's the use of "it's and its". Most people love to put an apostrophe to show ownership or possession. While this is usually true, in the case of "it", it's always means "it is". "Its" without the apostrophe is the possessive form. It's rare when we can make a statement with always or never, but this is one of those times when "always" is applicable. I have another grammar fetish that literally drives me nuts. I hear it everywhere, tv news etc. For she and I or with he and I. You wouldn't say for she or with he so the fact that it has two pronouns there doesn't change anything. He, she and I are subjective pronouns which means they do whatever action in spoken of in the sentence. Him, her and me are objective pronouns thereby receiving the action. It might get you some funny looks but for her and me is correct as well as with him and me. Just think for her and for me or with him and with me. No pronoun uses an apostrophe to make it a possessive. What bugs me are the people who use the word "myself" instead of "me." Thanks for this simple truth, and I'm glad I'm not the only "grammar police" out there!